This privacy notice provides you with details of how we collect and process your personal data through your use of Awesome Travel Holidays, including any information you may provide through our site when you purchase a product or service, sign up to our newsletter or take part in a prize draw or competition. – Financial Data may include your bank account and payment card details. – Transaction Data may include details about payments between us and other details of purchases made by you. – Your personal details, including your postal and billing addresses, email addresses, phone numbers and date of birth and name. – Your personal travel preferences. 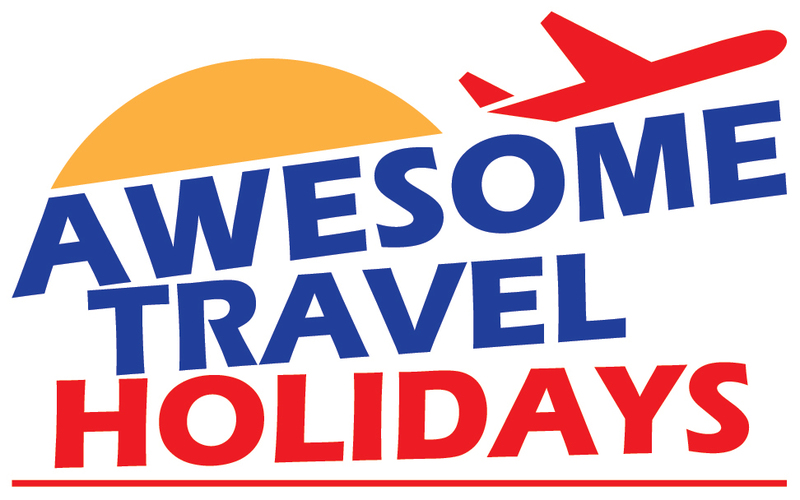 – Information about your previous purchases, if you have booked with Not Just Travel (agency) LTD, or Awesome Travel Holidays Ltd before. – In some cases, we may also need to collect more sensitive personal data such as information concerning medical conditions, disabilities and special requirements, so as to be able to consider your particular needs in relation to a booking. – Travel related information such as passport details, ethnicity, visa eligibility. – Automated technologies or interactions: As you use our site, we may automatically collect Technical Data about your equipment, browsing actions and usage patterns. We may use the information to improve our products and services; We may periodically send promotional emails about new products, special offers or other information which we think you may find interesting using the email address which you have provided; From time to time, we may also use your information to contact you for market research purposes by email. If location services are activated on your mobile device, my site may collect information about the location of your device. Your mobile network service providers may collect device-specific information, such as a device identifier, when you use our website. This information collected by your mobile network service will not be associated with your user account with us, or with your personally identifiable information. We may share the personal data we collect with other companies in the Not Just Travel Group, where it is necessary for the effective servicing of a booking or query. We may share the personal data we collect with other Supplier Partners and Service Providers. We only share personal data that enable our Supplier Partners to provide their services. We work with carefully selected Service Providers that carry out certain functions on our behalf, including for example, companies that help us with our technology services, storing and combining data, and processing payments. We only share personal data that enable our Service Providers to effectively provide their services.